Remodeled in 2014. 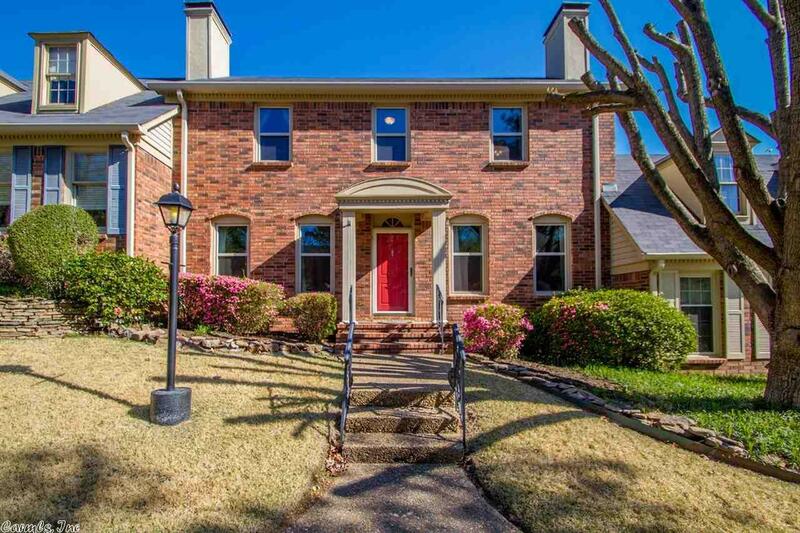 Gorgeous hardwoods, an updated kitchen with granite countertops. Neutral paint and carpet. Formal Living Room with pretty hardwoods and built-ins. Den with vaulted ceiling, hardwoods and fireplace. Master bedroom on main level with bathroom with double vanity with granite countertops. Two bedrooms upstairs share nice hall bath. Office upstairs. Large walk-in attic for storage. Point Pleasant is tucked away and conveniently located. Attention to detail in this charming home. Rare find!